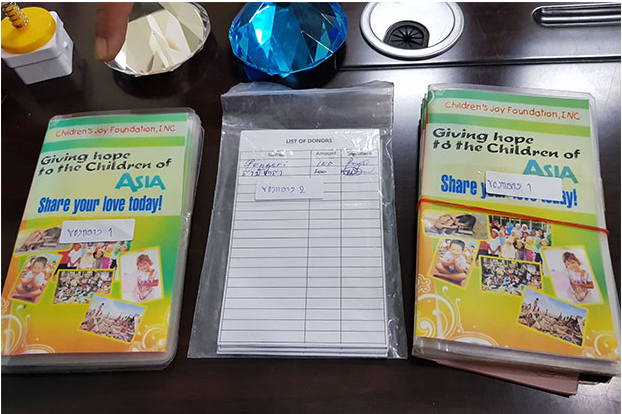 Pattaya Thailand police caught the three Filipinas soliciting funds from tourists for children’s foundation in which found out that the said charity doesn’t exist. According to the police, these three was arrested while they were doing their way of collecting money. One played the guitar, while the two approached the tourists. 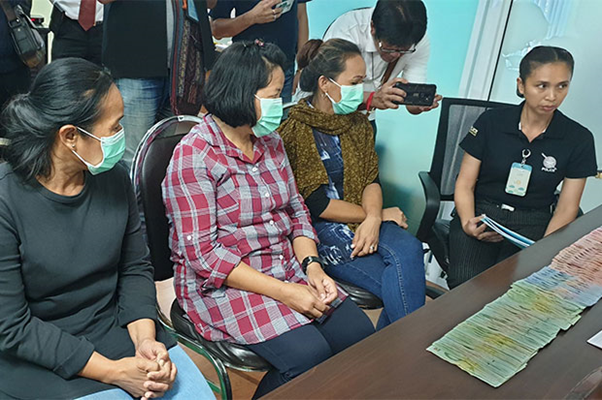 The police seized 10 books detailing the name of the donors, boxes of printed leaflets, 5,690 baht cash and other items. The Police named the arrested Filipinas Belinda Austria Toledo, 55; Jessica Bayutas Ortega, 50; Ruthie Espina Babila, 38. These three were arrested in front of a restaurant on Phettrakul in Ban Lamung District. The three presented the Children’s Joy Foundation to the tourists as they will collect money. According to the police, their passport showed that they entered Thailand as tourists and doesn’t have any proof that they come here to solicit nor raise fund for a charity. Now, the police charged the three with colluding funds without permission and being foreign nationals working without working permit.